Find Marijuana Dispensary and CBD Profile that's Right For You ! 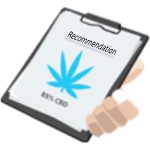 Our staff gathers data and feedback to create the best medical Marijuana journal and provide dosage calculators for all methods of delivery. Potency, strain, dosage, the method of delivery, and patient ailment are all presented to doctors and researcher to give better information to the patients. 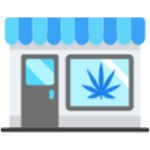 You can search a database of over 1,100 dispensaries nationwide or find one based on your address or location. Also, you may search cannabis dispensaries by your preferred strain, dosage, and medicine delivery method. 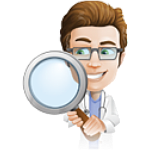 Use our Marijuana log book to find Marijuana doctors that are able to treat you. You can also search Marijuana dispensaries that have your preferred strain, dosage, and delivery method. Use our dosage calculators to make sure you are safely taking the medication. Help the medical cannabis industry grow successfully by sharing your successes and failures. 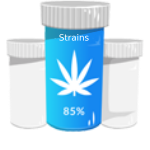 Our database currently maintains over 11,000 known strains of cannabis that are sortable by Indica, Hybrid, Sativa, or CBD Only. Each strain features lengthy descriptions, reviews, and photos ― searchable by desired effect and taste for personalized medicine. 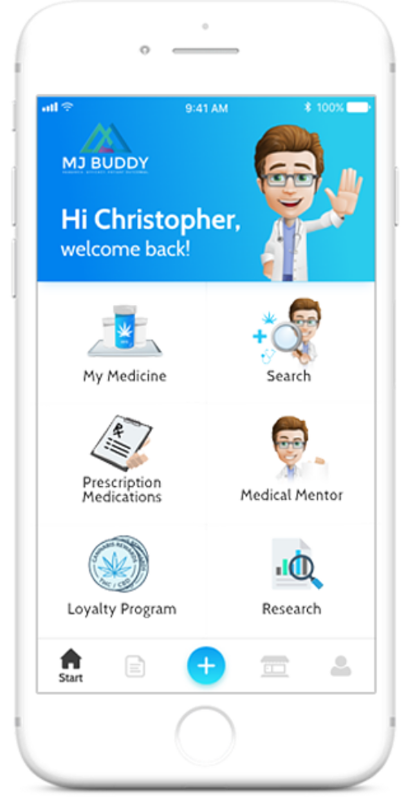 When you’ve determined the best product and treatment plan for your ailment, you may track your results within the app and receive reminders. 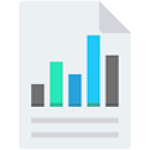 Reportable categories include how you feel, perceived improvements, and any side effects. 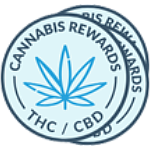 Patients can enroll in the MJ Buddy loyalty program, and are rewarded with credits that can be applied towards free products when you medicate and share your results and outcomes. 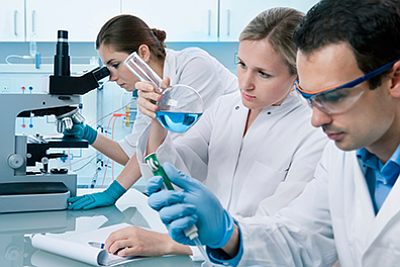 With thousands of Marijuana research as well as Cannabis research documents available, MJ Buddy can provide patients and Doctors with the information needed to make the best medical recommendation based on dosage, method of delivery, and chemical makeup of the products available. MJ Buddy takes data from thousands of patients and presents the information to doctors and research facilities. 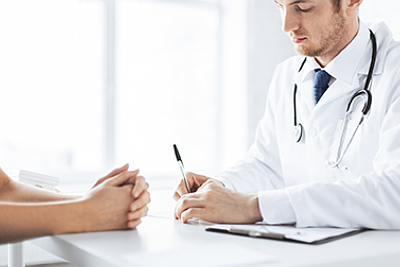 Physicians can then use that data to adjust dosage, method of delivery, and make strain recommendations to improve patient outcomes, that best suit their medical condition, age, weight, symptoms, and metabolism. Tracking your personalized medicine with MJ Buddy lets patients see the results of changes in their use of medical cannabis by strain, delivery method, quantity, number of doses, dosage per use, and THC to CBD ratios. MJ Buddy pushes reminders to take medication and enter tracking information. 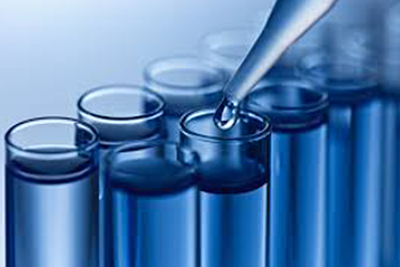 MJ Buddy works with laboratories to add testing results to your tracking. Cannabis growers generally want to know everything about their plants, and especially the content of the most important medicinal ingredients; the cannabinoids. 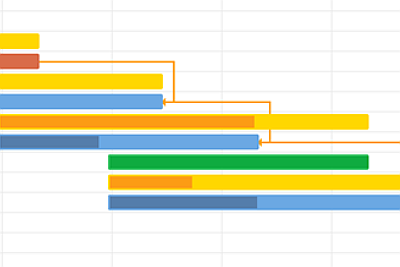 Now it's possible for anyone to see the quality and makeup of the product used while monitoring results.